"It is a great environment for exploring, moving and singing together, meeting new friends and families, learning about music and instruments!" 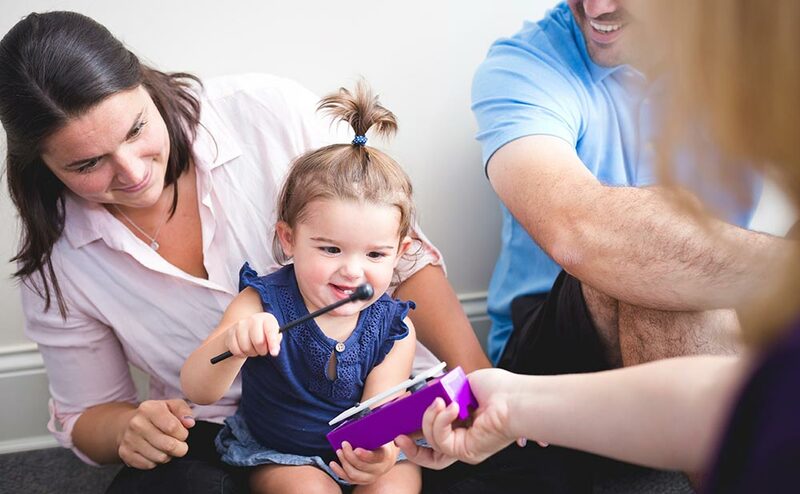 "Kindermusik provides a fresh way for my daughter to learn. It's helped take away some of the pressure I put on myself as a stay at home mom to ensure she's getting the proper stimulation and learning opportunities." "Probably the best part, though, is watching my daughter light up and dance to the beat of her own drum, encouraged every step by Valerie." Let it begin with Kindermusik. Trusted. Proven. Educational. And of course, fun! Kindermusik with Valerie is proud to offer the world's leading provider of music and movement programs for young children to Missoula families! With classes for babies, toddlers, preschoolers and mixed ages, you'll have no problem finding the spot that's just right for your family. Psychologists, scientists, and experts in early childhood development have demonstrated that music does more than bring children joy; it helps their brain cells make the connections needed for every kind of intelligence. Having fun is just the beginning! Our award-winning curricula and world-class educators provide engaging musical learning experiences during the years most critical to brain development. Kindermusik Educators bring abundant talents from prior experience, complete a thorough training program, adhere to strict licensing guidelines, and maintain their licenses by completing ongoing training each year. 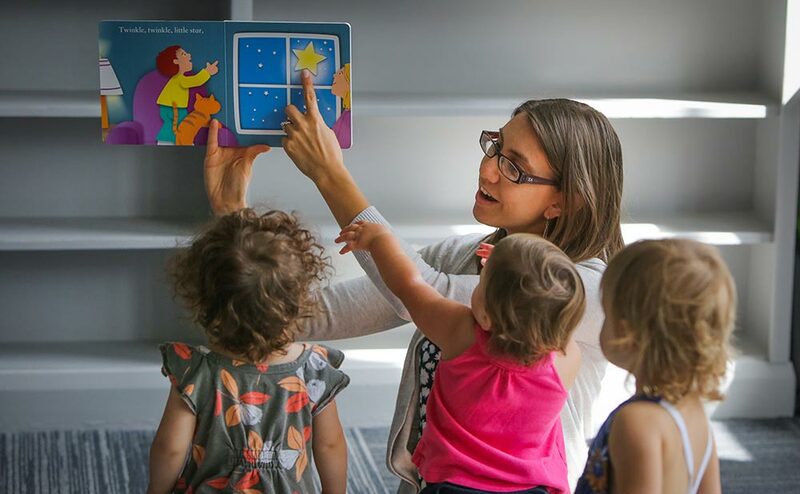 Only licensed Kindermusik Educators teach our time-tested and thoroughly researched holistic curricula, instilling creativity, compassion and curiosity in children. I cannot say enough about the program; everything has encouraged any sort of interaction. Kids are allowed to be whoever they want to be and we just love it. It is a great time for us to be together. Discover the power and joy of music-based learning. Kindermusik is the world’s leading provider of music-based education for children from birth through age seven. We use the power and joy of music-making to help children learn and grow during the years most critical to brain development. Since 1978, Kindermusik has helped millions of children around the world build a strong foundation for a lifetime love of learning. Kindermusik International, Inc. All rights reserved. Well played! We will be in touch with you soon! Until then, have a musical day!